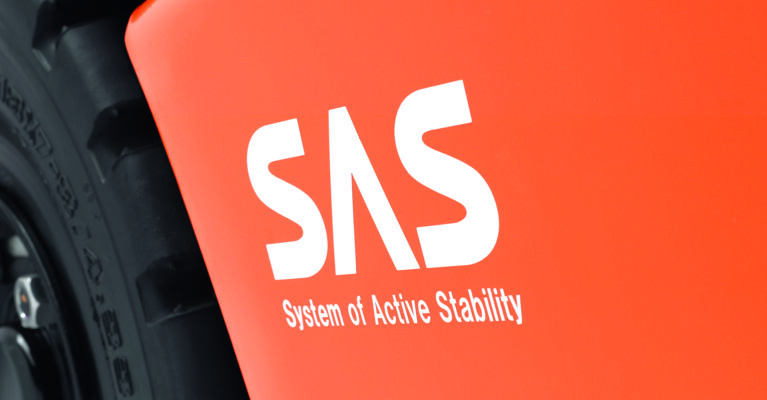 Our approach to making your material handling operations safer and more efficient. 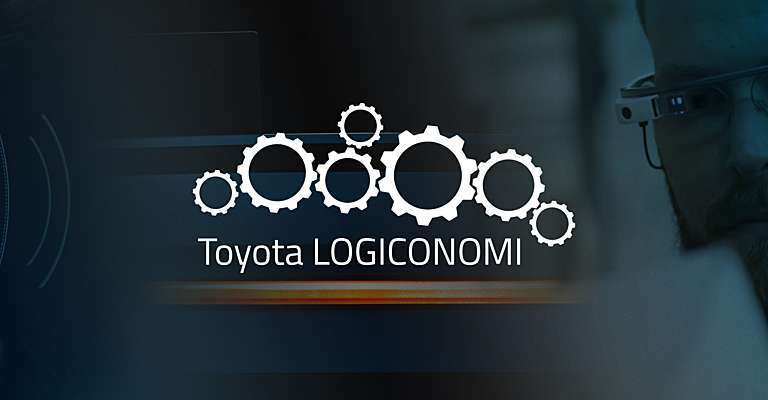 Toyota trucks are connected using Toyota I_Site technology, creating smart trucks that give you insights into managing your operations in the most efficient way. 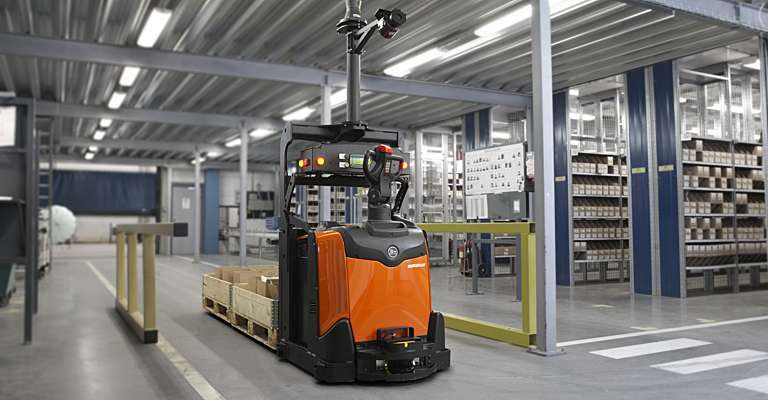 Automating your operation is now simple and cost-efficient thanks to the Autopilot TAE050, the new automated guided cart from Toyota Material Handling. This fork-free solution is easy to install as it follows the route of a magnetic strip on the ground and the commands from floor markers. If you want to optimise order picking activities in your warehouse, we offer remote-controlled order pickers. 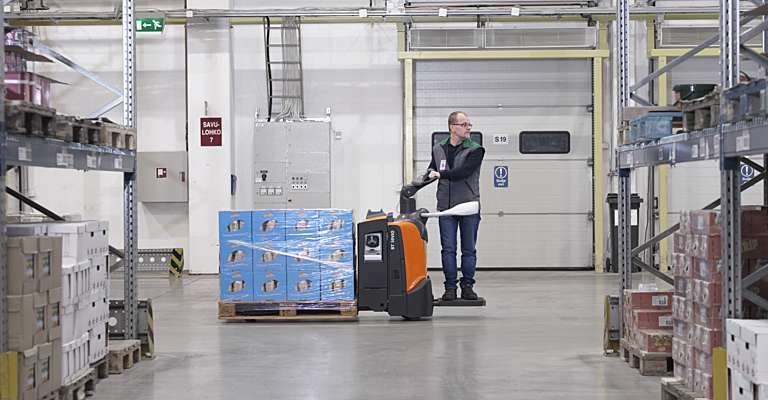 Our 1.2t & 2.5t low-level order pickers, t-mote, are available as a semi-automated option with remote control for 20% more productivity, a safer warehouse, and reduced operator fatigue. 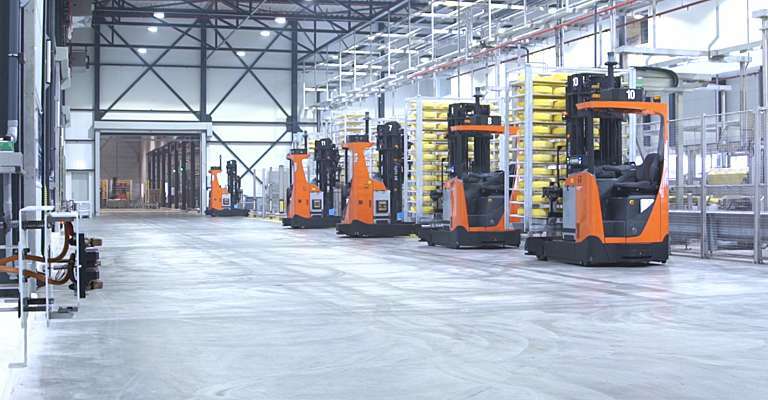 Are you ready to take the next steps in partly or fully automating your warehouse? We have successful track records in setting up solutions across Europe. 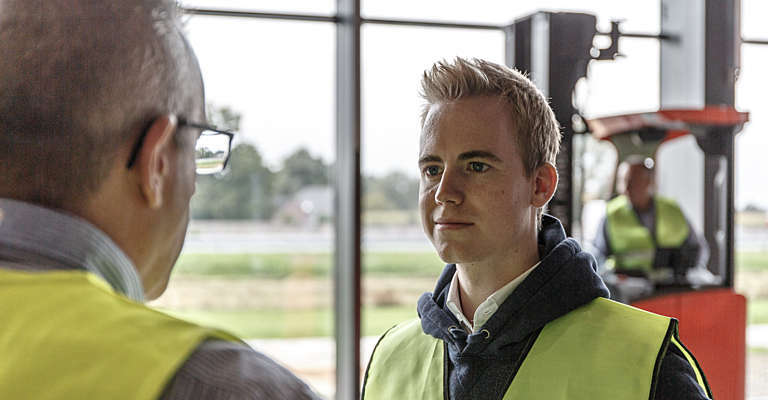 You will always be able to rely on a strong local team with support from our team of experts in our Logistics Solutions Center in Gothenburg, at the heart of automation in Europe. 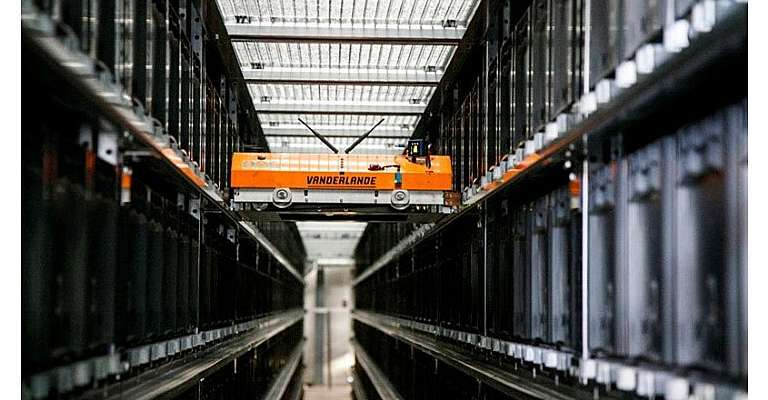 Thanks to our sister company Vanderlande we’re also able to offer a wide range of integrated solutions (innovative systems, intelligent software and life-cycle services) to implement fast, reliable and efficient fully automated technology in your operations. Find out more at https://www.vanderlande.com. What can Toyota do to help me? We created the order manager to serve as a integrated platform between your warehouse management system and your (automated) trucks. 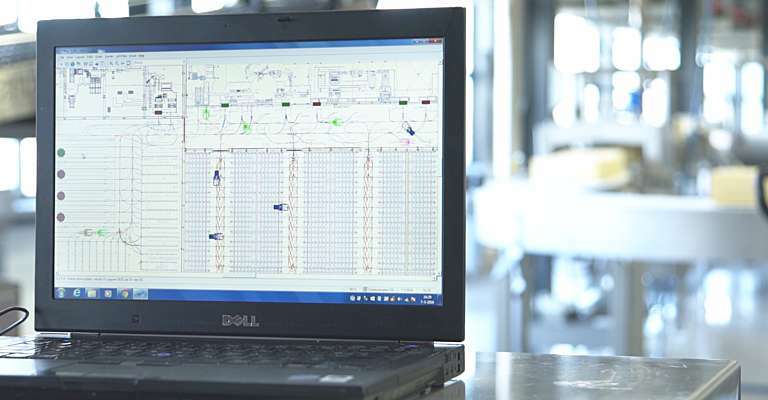 This software allows for a clear overview and planning of incoming orders for a fully optimised work flow. To improve efficiency and safety, we can implement RFID technology in your warehouse that enables commands to be sent to your trucks. This is extremely useful in varying levels of automation, where information about the environment can be sent to the automated trucks. 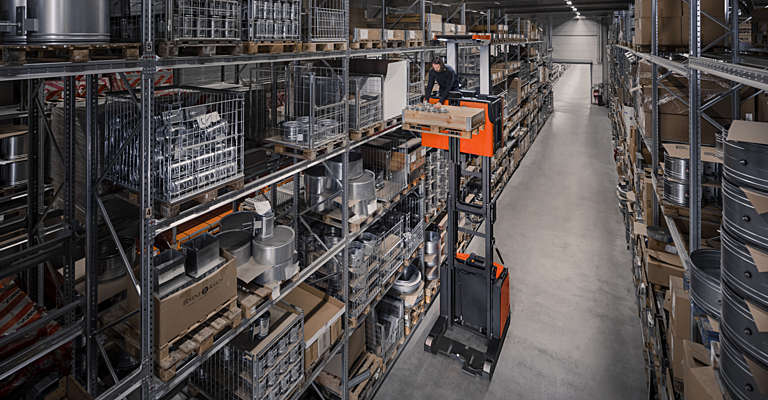 Navigation solutions are basically the communication between your warehouse and the truck, such as the indication of the end of the racking or location within the aisle.